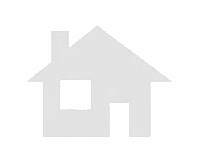 Second Hand premises to purchase in reyes catolicos area villarrobledo. Second Hand premises to purchase in carrasca area. 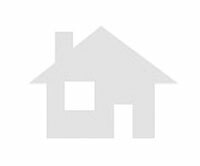 Second Hand premises to purchase in corredero del agua area.